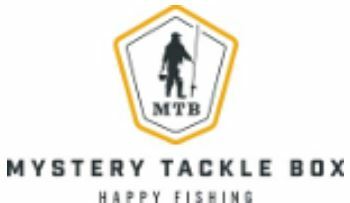 Being super excited to get the Mystery Tackle Box from Catch Co., I was not disappointed! The box is designed with a cool ruler that folds out and tells you about a fabulous contest the company is running and the fish size requirements to enter! It’s not difficult, just an Instagram share and tag a photo of what you caught with the baits from your box! The insert in the box declares ‘Welcome Aboard’ and gives you plenty, easy to read bits of information about how to reach them, how to add to your next subscription box and even how to earn free credit! Boxes start at $14.99 per month (with discounts if you buy in 3, 6, or 12 month intervals) and you will always get at least $10 more in product than you paid. My particular box came with product valued at $27.22 in a $14.99 box. One can also select the type of fish they fish for in order to get the correct type of bait and add their own selections to the box. If you aren’t sure what type of box someone might like, you can get them a subscription and print off a certificate. It would be a nice moment to get to know someone a little more and let them talk about fishing if you have to help them walk through the process of redeeming their certificate! 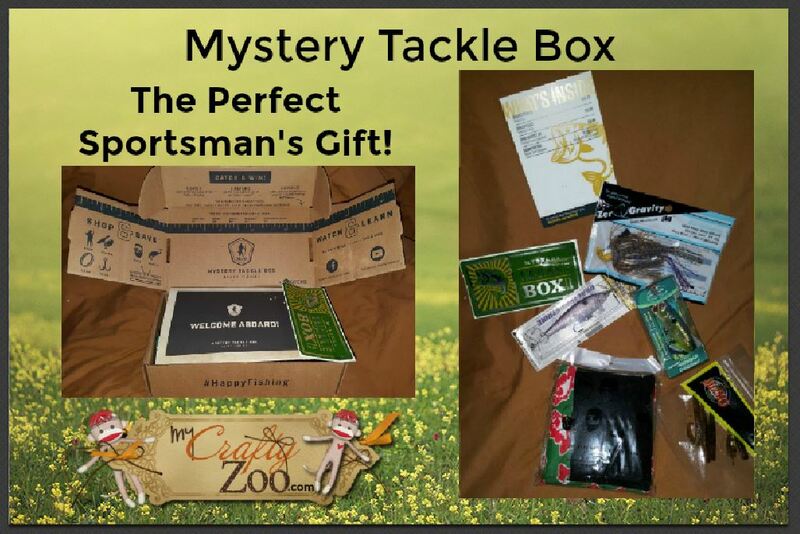 This will most certainly be an awesome gift for anyone who loves fishing! My Dad will be getting one for Father’s Day this year. (How sad that a spoiler on my website won’t spoil it for my Daddy! LOL. Anyone that knows him, keep it zipped!) My Dad works hard and always has, I feel like he deserves to get to relax in ways that work for him. Fishing seems to be one of them!